Yesterday the final match between the national team of Croatia and France ended the World Cup. However, according to analysts, the real struggle was not between countries, but between two giants of the sportswear industry – the brands Nike and Adidas. 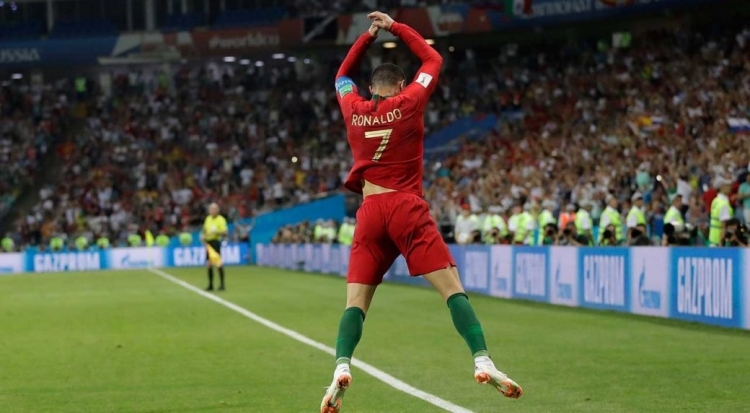 The fact that the international football tournament is a commercial dream for sportswear companies is not a secret both for fans of the fashion industry and football fans, because on average more than 1 billion people watch the championship on TV, not to mention those who are each season buys tickets for matches. 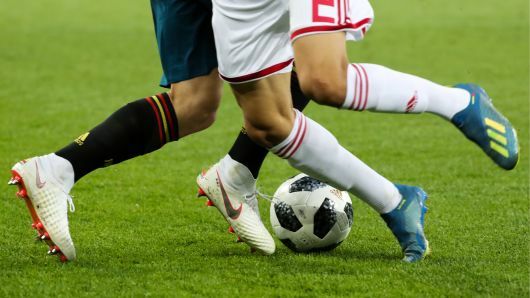 Both Nike and Adidas are usually silent about their advertising costs for such events, however, according to analysts, Adidas spent about $ 100 million on sponsorship in 2014 – when Germany beat Argentina 1: 0 in overtime. 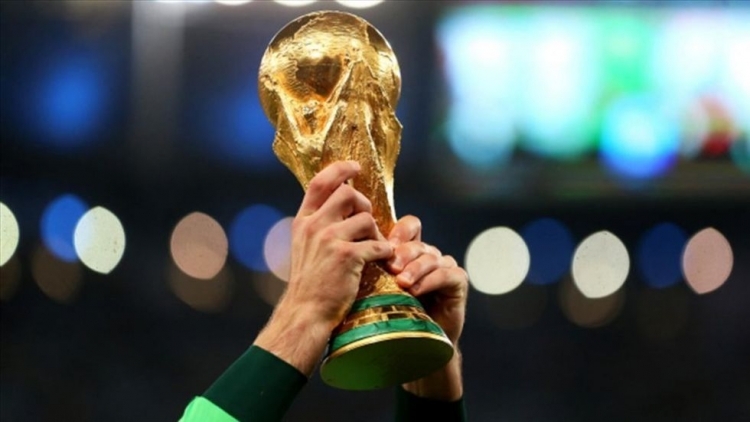 Nike also reported a 36% increase in marketing spending this year, with most of them implemented through the World Cup. Adidas, which is based in Germany, received a significant increase in sales after the country won in 2014, selling equipment worth more than 2 billion euros. The brand, which has been an official sponsor and partner of FIFA since 1970, spends most of its money on keyboards and placing its advertising attributes in the stadium. Nike prefers to concentrate on individual stars, sponsoring specific players and teams. The World Cup started in June, and Adidas was the official sponsor of 12 teams, including their homeland-Germany, which cost the national team is 56.7 million dollars. Nike also allocated about $ 56 million for the French national team and about $ 40 million to sponsor the English team. 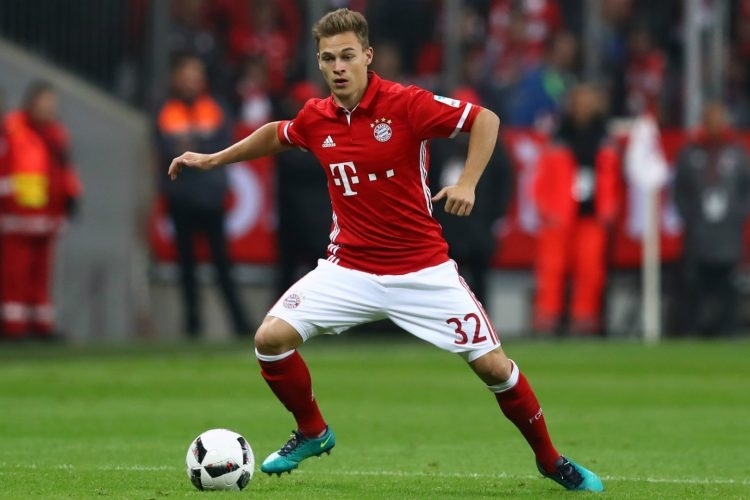 Analyst of Macquarie retail chain Andreas Inderst says that the main goal of the brand – sponsorship, appearance of a team in the knockout round, semi-final or final, undoubtedly gives impetus to the development of any brand. Regardless of who sponsors the team, every football player has his own personal preferences. So, approximately 65% ? ?of all players in this World Cup choose Nike shoes. World football stars like Harry Cain from England, Portuguese Cristiano Ronaldo and Edinson Cavani from Uruguay wear Nike shoes. Adidas is preferred by Argentine players Lionel Messi and Angel Di Maria. It’s interesting that teenagers want to wear the same sports shoes as their favorite player. Since the top scorer, this year was Harry Kane, you can count on his favorite Nike boots – Hypervenom Phantom III – to become trendy next week. In general, we can say that, although Adidas is the official sponsor of the World Cup, Nike is his clear winner. The American brand sponsored both teams in the final, as well as some of the best players in the world in this match, which means it has already become more sellable than its competitor.